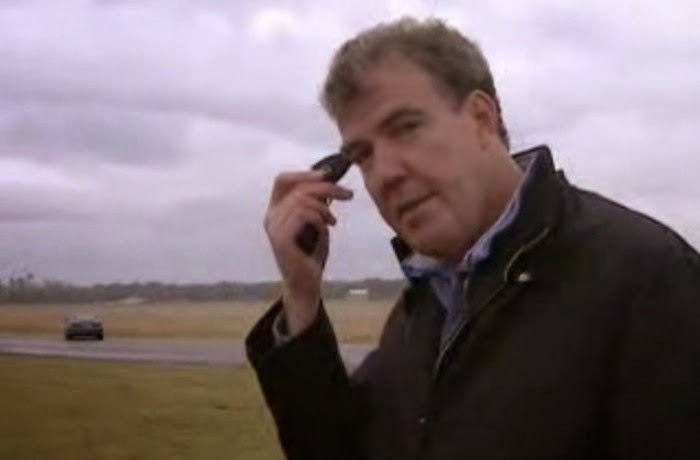 Maintaining a car can sometimes be a lot of work. But you can make it easier on yourself by incorporating these cool hacks. 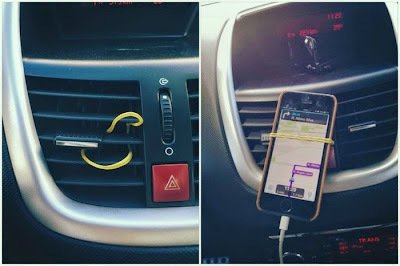 Weave a rubber band through an air vent to create a nifty hands-free phone holder. 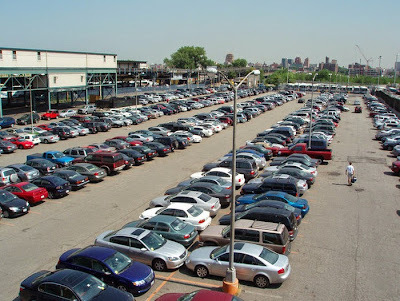 Take a picture of where you parked in a huge lot. 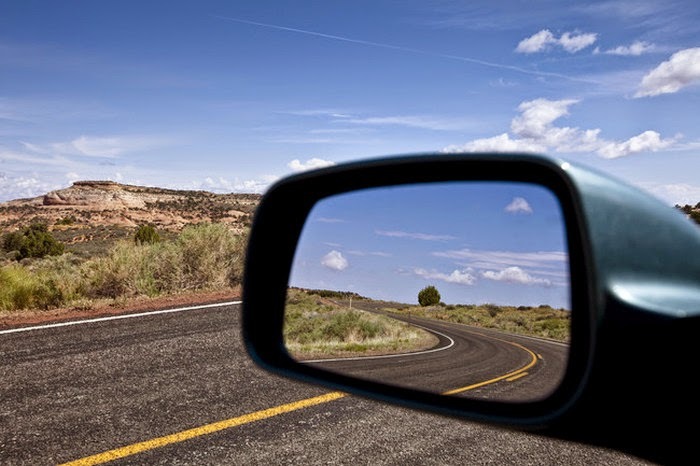 If you have trouble with blind spots, set your mirrors so you can't see any of your vehicle. 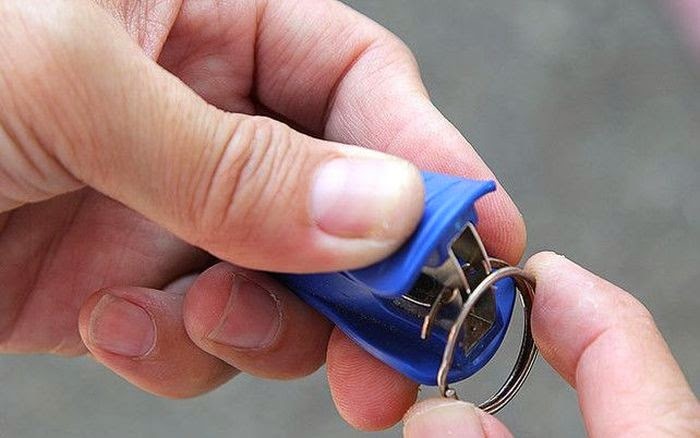 This will make the cars around you more visible. Cool off your car without blasting the AC by rolling down a window and opening and closing the opposite door several times. 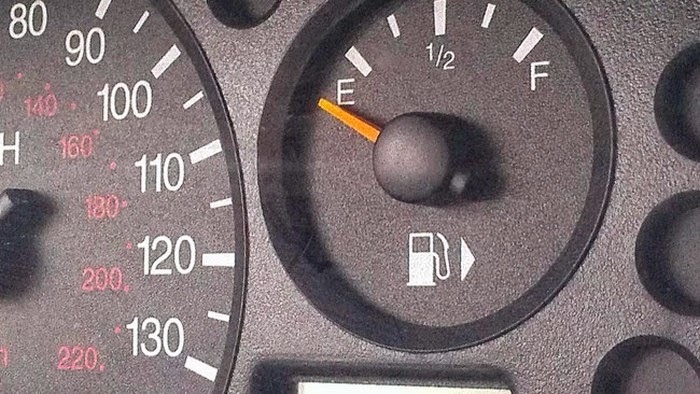 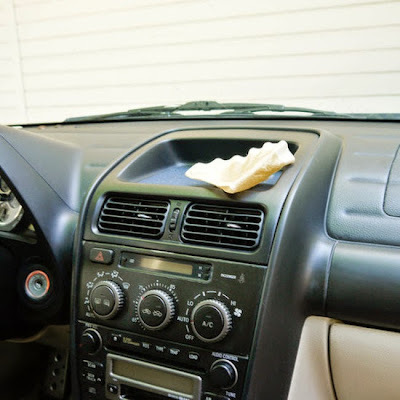 Use a coffee filter and some cleaning solution to get rid of any dust and grime on your dashboard. If your lock is frozen, apply some hand sanitizer to your key to help melt the ice. 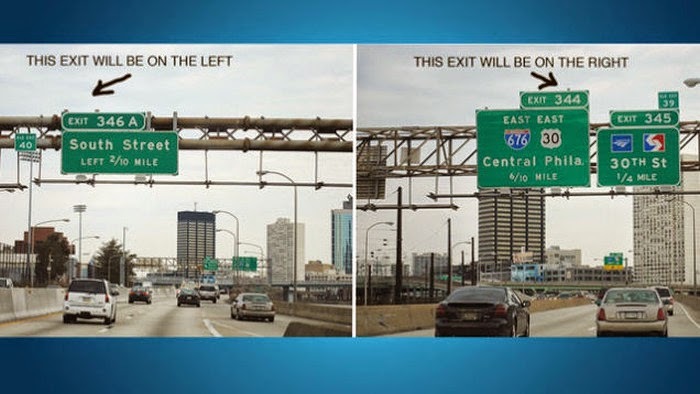 Need a little help figuring out which side the exit is on? 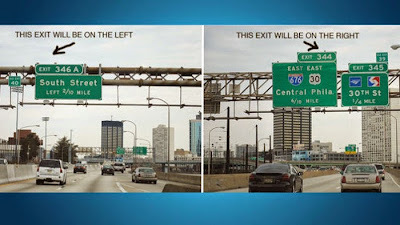 If the number is on the upper left-hand corner of the sign, the exit is on the left, and vice versa. 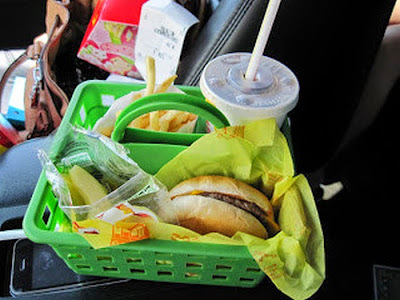 While you should always focus on driving, a shower caddy is a great way to keep food organized in the car. 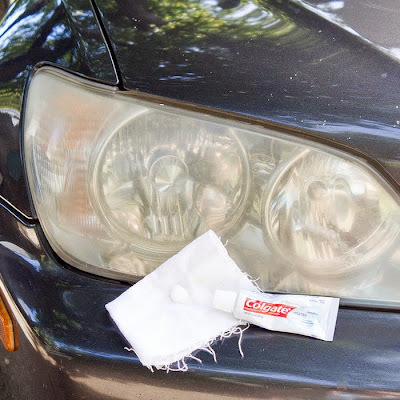 Apply some toothpaste and wipe it away with a cloth to clean your headlights. 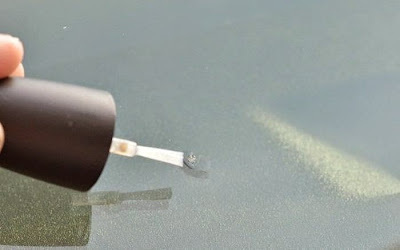 Prevent the crack from spreading by applying some clear nail polish. 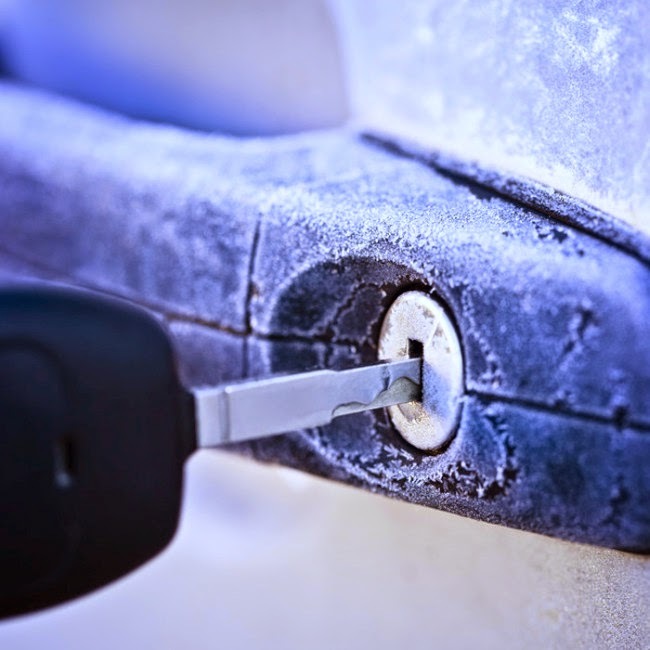 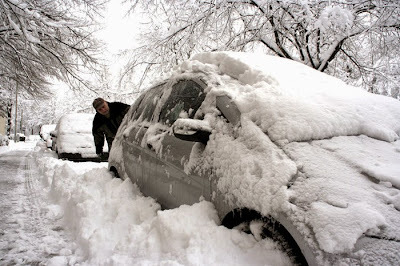 Keep your car doors from freezing during the winter by applying some cooking spray to the rubber on the inside of the door. Use a staple remover to get a frustrating key ring open. 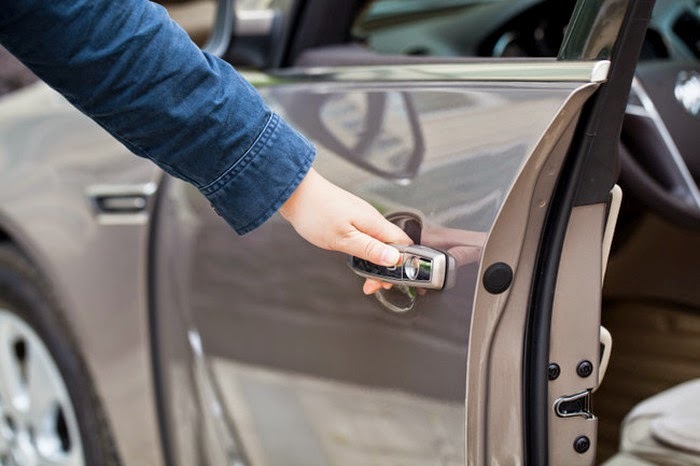 If you can't find your car in a garage or parking lot, place your remote lock against your head to create a stronger signal that extends farther. 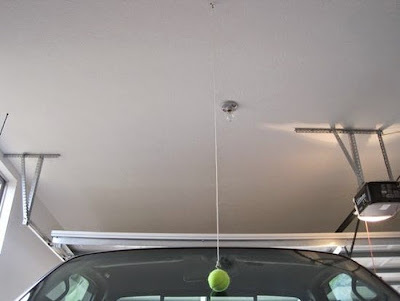 If you're tight on space in your garage, measure the position of your windshield when your car is in the right spot, and then hang a tennis ball from the ceiling so you know where to stop. 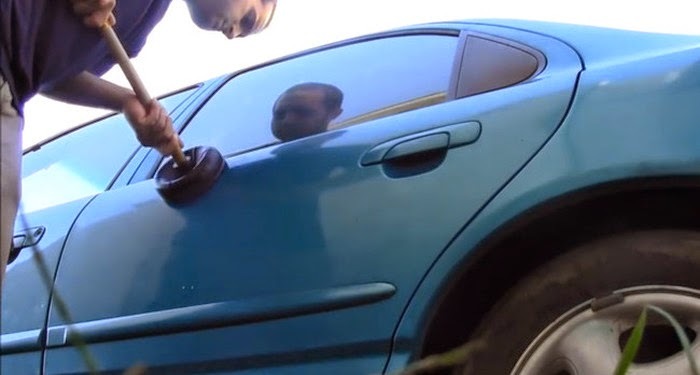 It might sound funny, but a plunger is great for removing small- to medium-sized dents in your car. Don't know how to change a tire? 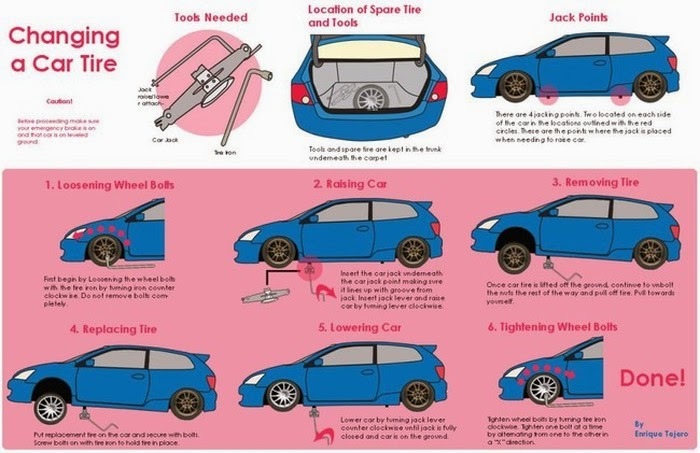 This graphic is super useful. 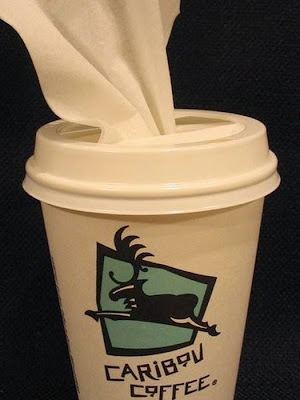 Take an old coffee cup and cut open the lid to make your own tissue dispenser. 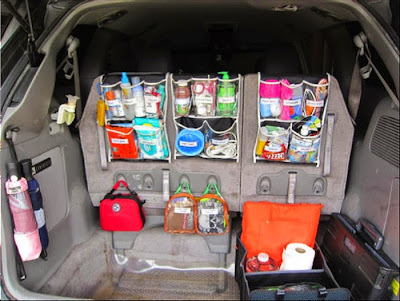 De-clutter your car with shoe organizers. 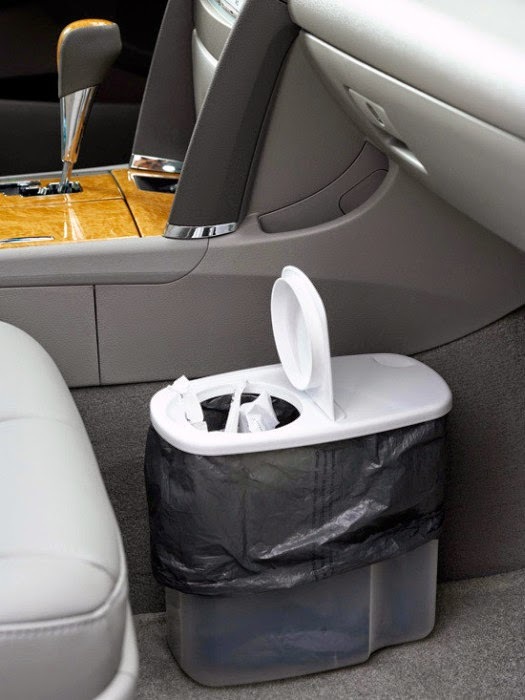 Make a mini trash can using a garbage bag and an old cereal container.